SUSTAINABLE UNDERWEAR. - CRUELTY-FREE BECKY. 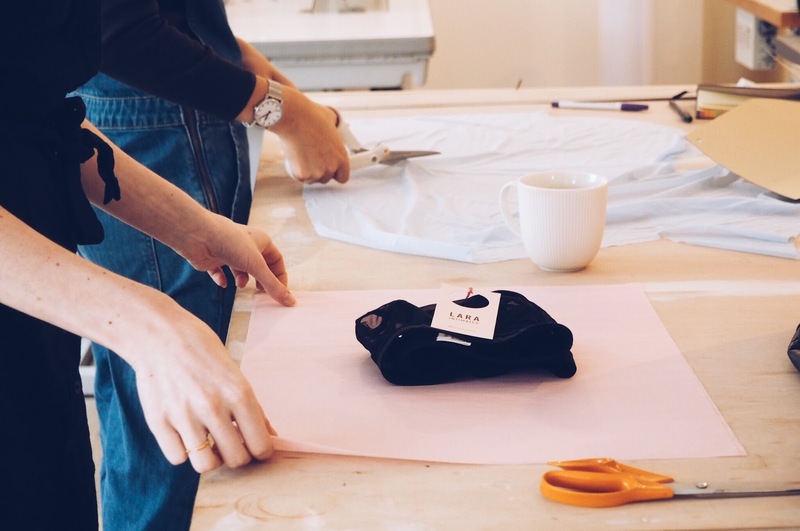 Well my dear friends, I'm happy to say that I recently visited the Soho studios of sustainable underwear brand Lara Intimates, a really great small business catering to all of your ethically made brief + bra needs. All of the pieces in their collection are made in house out of material that would otherwise go to waste. Cool, right? If you want to learn more about their manufacturing process + product varieties, do check out my video covering some information about them, as well as showing you my personal Lara Intimates bra + showing you how to find your perfect size, linked here. For more information, visit laraintimates.com or find them on social media at @LaraIntimates.